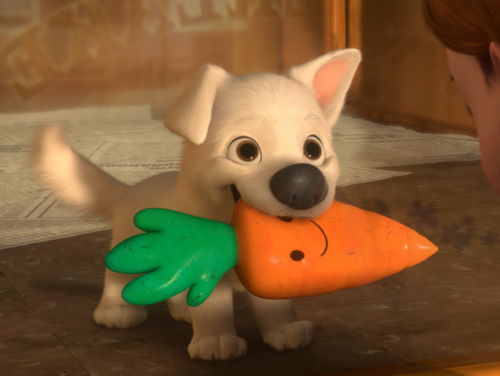 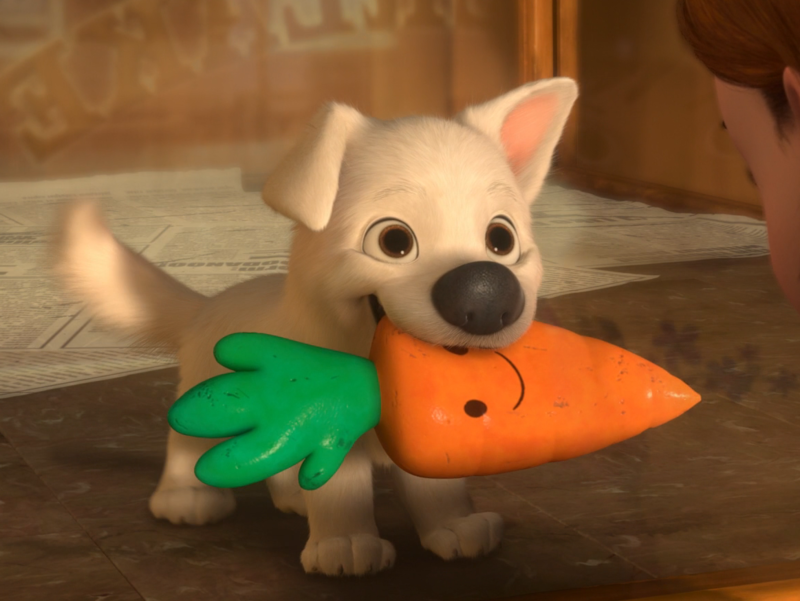 Bolt. . HD Wallpaper and background images in the Disney's Bolt club tagged: bolt disney dog movie mittens.